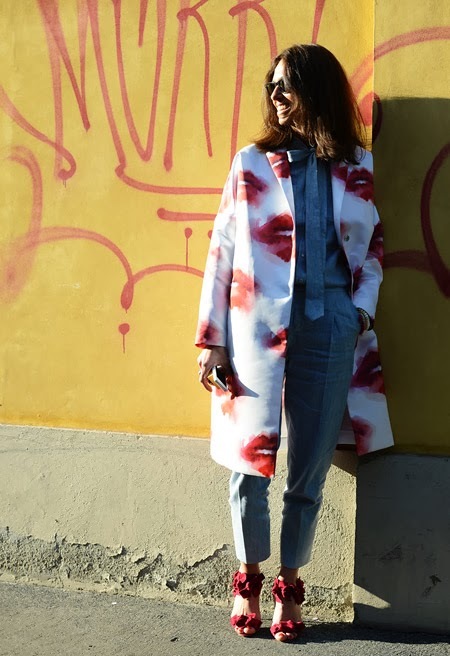 Here are the ladies and their stylish outfits outside the recent Milan shows. Can I please have all of the pretty coats from the first few photos? Wow! so many inspirational pictures. I love it.